With the 2016 release of products from the latest platform for Bristol Ridge mobile processors, a clear sing from the manufacturer AMD was given that both things in nature, as well as in the IT sector are changing dynamically. According to AMD representatives, their mobile processors don’t lag behind its competitive Intel counterparts. That’s what we want to check in this review which we are going to realize it with one model of the HP Pavilion series that includes in its hardware the A12-9720P mobile processor and Radeon 530 GPU manufactured by AMD. As we mentioned, the laptop features a 4-core A12-9720P CPU running at clock speeds in the 2500-3400 MHz range, a discrete GPU based on the Radeon 530 chip. The GPU has 4GB GDDR5 memory. 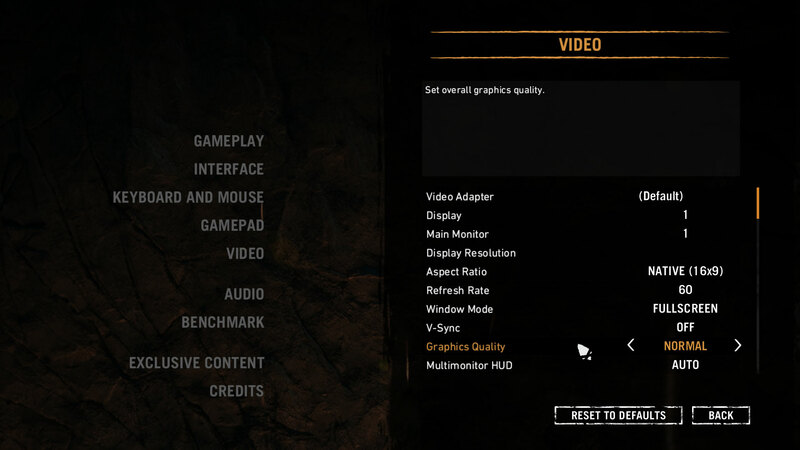 Keeping in mind the Full HD resolution of the display, we are going to check how Radeon 530 handles gaming in native resolution. The laptop sports an Intel Dual Band Wireless AC 3168 module for wireless communication. The laptop came well-packed in a box. The package offers a 65W AC adapter providing 19.5V voltage and 3.33A currency. Here, we also found user manuals and the tablet itself. Design has always been a matter of personal preference, and in this case we see simple design that won’t impress you, if you are looking for tempting curves and eye-catching colors. The laptop lid uses silver matte plastic which at first sight looks like aluminum. In addition, the surface is smooth and pleasant to touch and it is not stained by fingerprints. The color of the laptop lid has a tad darker shade of silver, which gives a very pleasant contrast with the lighter color of the corpus. What’s more, the construction of the chassis’ details is firm and stable. The embossed logo of the Hewlett-Packard company is located on the display lid. Furthermore, the weight of the notebook is 1.95 kg, while the thickness – 22 mm. The notebook sports a 15-inch Full HD display. At the bottom, in the middle of the display we notice a diminished version of the Hewlett-Packard logo. In the upper part, above the display you can see a web camera recording 720p HD video. There are no service lids on the bottom lid. In order to access the internal part of the laptop you need to remove the entire bottom which is secured with clamps and 8 screws. The cooling openings are located in the middle of the bottom lid from where the cooling system takes in cool air. Between the hinges are located the openings for pushing out warm air from the laptop. In addition, the hinges are tightened and firm and stable enough to keep the display in its position. When closed the lid sticks firmly to the corpus. What makes an interesting impression is the decision of the Hewlett-Packard designers to make the lid in a way that when opened, it slightly rises the rear part of the laptop. In this way it is possible to open a greater gap between the base of the laptop and the surface on which it is located which makes easier to come in a larger flow of cold air and less possibility of dusting and congestion of the cooling system. Overall, the keyboard is comfortable, the buttons have slightly concave shape, they are pleasant to touch and response well. The laptop also sports key backlight. In addition, the touchpad is nice too – light mouse clicks and adequate surface. The notebook features B&O Play stereo speakers that are mounted in the area above the keyboard and are located above a decorative panel. Furthermore, the laptop sports an optical drive. One last aspect that deserves attention in terms of the construction are the input-output ports. On the right side of the laptop you will notice 1x USB 3.1 port, built-in SD card slot, an optical drive and the power jack. On the left, there are an audio jack, HDMI port, a single USB 3.1 port, one USB 3.1 – Type-C port, RJ-45 connector, as well as Kensington lock slot. The wireless connectivity includes Intel Dual Band Wireless AC 3168 and Bluetooth 4.2. The HP Pavilion 15 (15-cd000) display features a WXGA panel with TN matrix, model BOE06A4. Its diagonal is 15.6-inch, while the resolution – 1366 х 768 pixels. In addition, the aspect ratio is 16:9, the pixel density – 100 ppi, the pixel pitch – 0.253 х 0.253 mm. The screen can be considered as “Retina” when viewed from a distance equal to or greater than 86 cm. HP Pavilion 15 (15-cd000) has uncomfortable viewing angles. We offer 45° photos to evaluate image quality. We were able to record a maximum brightness of 261 cd/m2 in the center and 260 cd/m2 as average across the surface of the display with a maximum of 10% deviation. The correlated color temperature on white screen at maximum luminance is 6200K, slightly warmer compared to the optimal 6500K but as we go along the grayscale, the average color temperature is around 10000K (cold, bluish light, can be fixed with our profiles). You can see how these values change at 140 cd/m2 (67% brightness). The contrast ratio is mediocre – 430:1 (1100:1 after calibration). The dE2000 values above 4.0 are unwanted and should not be exceeded. The recommended tolerance for color displays made for work with colors (in this case, however, the laptop is not such) is less than 2.0. (This is a very important parameter, one of the first things to look at if the color accuracy of the display matters to you). The matrix is relatively fast which is characteristic of TN. The HP Pavilion 15 (15-cd000) display uses PWM for all brightness levels except for the maximum brightness. HP Pavilion 15 (15-cd000) has high-quality sound. The tones are clear in the whole range from low to high frequencies. The HP Pavilion 15 (15-cd000) display in this modification has no special advantages and it is an affordable option. Hewlett-Packard has chosen а 3-cell battery with a capacity of 65 W which gets the job done relatively well. All tests are conducted with screen brightness set to 120 cd/m2 and Power Saver mode turned on. Good result – 320 minutes (5 hours and 33 minutes). The machine lasted even less – 215 minutes (3 hours and 35 minutes). The measured 143 minutes (2 hours and 23 minutes) are not a very good result for gaming load but the laptop is not made for that. The A 12-9720P CPU is a representative of the Bristol Ridge architecture by the AMD company. According to AMD, A12-9720P is a direct rival to the Intel Core i5-6200U CPU as it offers 31% increase in the gaming performance. The 7th generation AMD CPUs are divided into two architectures with different code names. The faster chips FX, A12 and A10 use the Bristol Ridge architecture. The slower ones A9, A6 and E2 are based on the Stony Ridge platform. Both architectures support fast DDR4 memory but Bristol Ridge can also support RAM with clock speeds of up to 2400 MHz, while its slower sibling can support RAM with clock speeds of up to 2133 MHz. The high-end chips also offer more efficiency optimization. All chips from the A series support 4K ultra HD both in the mass H.264 format, as well as in the new and improved H.265 encoding format. They also support the encoding of Google VP9 with resolution of up to 1080p. Here you can see an approximate comparison between the CPUs that can be found in the HP Pavilion 15 (15-cd000) models on the market. This way you can decide for yourself which HP Pavilion 15 (15-cd000) model is the best bang for your buck. AMD Radeon R7 (Carrizo) is an integrated GPU found on the fastest Carrizo-based APUs. The GPU boasts 512 GCN shader units, operating at 800 MHz. The overall performance of the iGPU may vary depending on the cTDP (configurable TDP), which can be as low as 12W or as high as 35W. 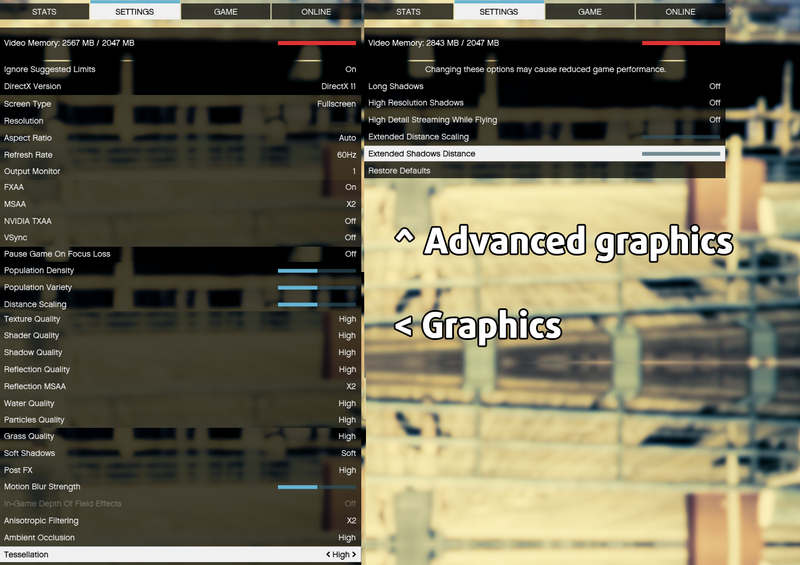 This said, Radeon R7 Carrizo should run less demanding games on high settings. The most notable feature is the latest GCN 1.2 architecture that supports DirectX 12 as well as Mantle, OpenGL, OpenCL and HSA 1.0. Also, the GPU is capable of decoding 4K videos using the hardware UVD 6 decoder in HVEC/H.265. Radeon 530 is a graphics chip that is designed to be integrated in mobile devices. It is manufactured by the AMD company and was released in 2017. The maximum amount of memory is 4 GB GDDR5 running at clock speeds of up to 2250 MHz and it is connected to the graphics processor via a 64-bit interface. AMD Radeon 530 supports Mantle, DirectX 12, OpenGL, Vulkan and OpenCL 1.2. 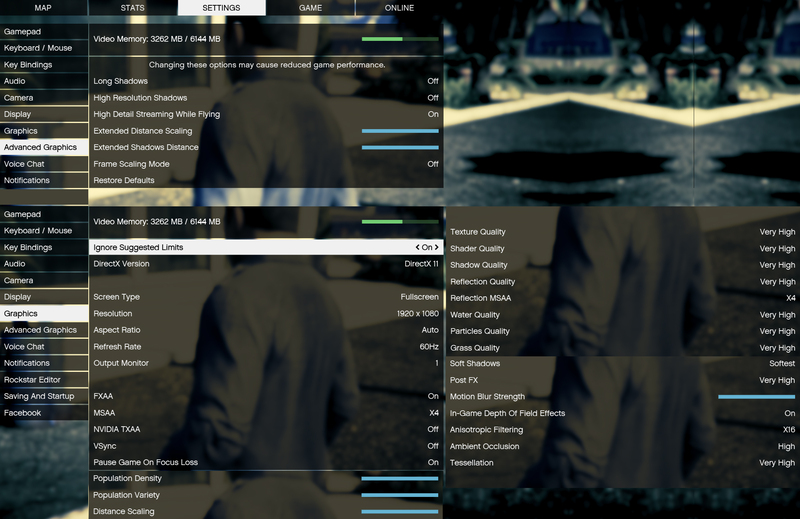 According to AMD, there are two versions, with 384 or 320 shaders respectively and 64-bit graphics DDR3 or GDDR5 memory. However, they are not based on either of the RX Polaris chips but they most probably use the same architecture as Radeon R7 M445 / M440 / M340 / M260 / 8650M / 8590M (384 shaders manufactured through a 28 nm technological process) M330 / M230. AMD claims that the Radeon 530 clock speed can reach up to 1024 MHz. Here you can see an approximate comparison between the GPUs that can be found in the HP Pavilion 15 (15-cd000) models on the market. This way you can decide for yourself which HP Pavilion 15 (15-cd000) model is the best bang for your buck. We conducted tough CPU, GPU and memory test using the stress test for stability of the AIDA64 software and the Prime95 test, as our aim was to see how well the cooling system handles tough workload and evaluate its overall reliability in the long run. You have to keep in mind that there won’t be such workload on all components in real life. In the AIDA64 software stress test the CPU kept its maximum work frequency of 2.3 GHz for the four cores. The temperature reached a maximum of 42 C degrees which is a normal temperature for such workload and during the whole test CPU throttling didn’t occur. In the Prime95 software test during the entire test, the CPU kept its maximum work frequency of 2.3 GHz for the four cores. The temperature reached up to 65 Celsius degrees and during the entire test, CPU throttling didn’t occur. Overall, we can conclude that A12-9720P is one relatively cool processor and the cooling system of the laptop handles its main task very well. During the stability system test, we also recorded the temperatures in various areas on the surface. As you can see from the image below, there is nothing to worry about. We can confirm that the cooling system does a very good job. The good range of the wireless connectivity adapter gives us enough stability when surfing in the Web. It also has very good quality stereo sound. The laptop is relatively light and comfortable to carry.